The post XANDERM Aesthetic Clinic: A Derma Clinic Worth Every Cent appeared first on When In Manila. When looking for the right derma for you, you search every nook and cranny of the Internet, read reviews, scour through forums, and dissect every blog. What you search for also depends on whether you don’t want to get intimidated by the prices, you value customer service above all, or if you even have the money for the services that you want to avail to begin with. Somewhere along your quest, you might find XANDERM Aesthetic Clinic, like I did. For me, the search was over. XANDERM is for people who don’t want a generic derma service where they pay for the service, buy their topicals, and just leave. 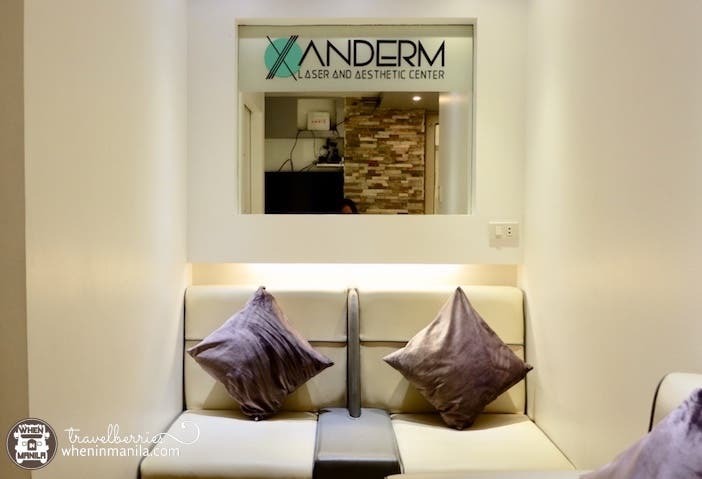 Xanderm Aesthetic Center is dedicated to bringing you derma services with a personal approach for your skin needs and followup concerns. They do this with the utmost sincerity and without emptying out your wallet. Although sincerity is subjective, you will understand what I mean when you meet Dr. Alexander J. Soler, the owner of the aesthetic center. 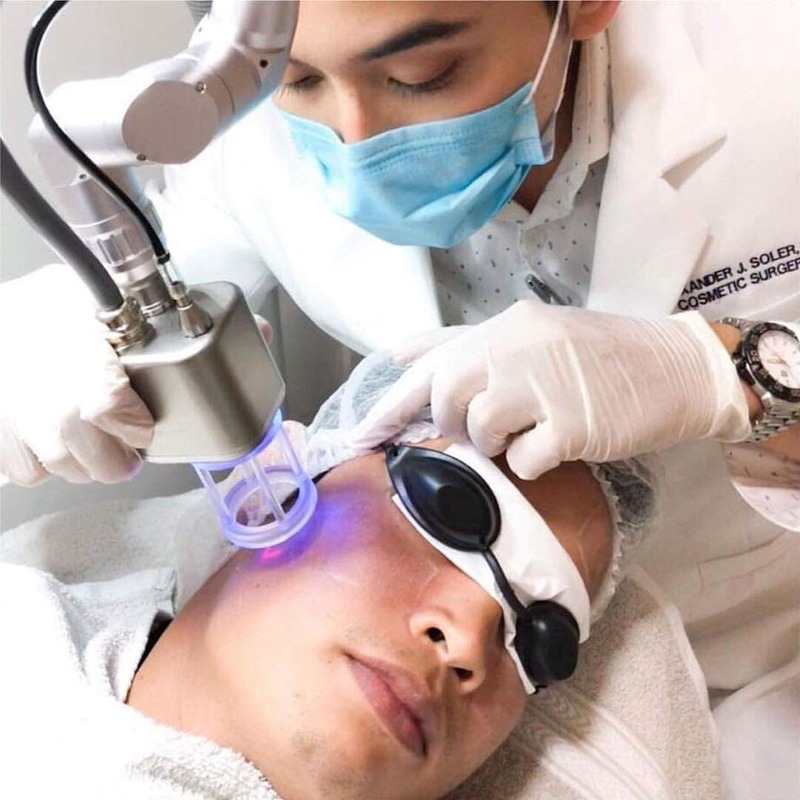 A Doctor of Medicine from the De La Salle Health Sciences Institute, he was trained in various organizations, including the American Academy of Aesthetic Medicine, the Pan Pacific Aesthetic Institute of Foundation, Inc., and the Aesthetic Medicine Institute. Their mission is to help you look and feel good about yourself, whether you are looking for classic facials, microdermabrasions, acne management, laser hair removal, cosmetic injectables, or just great daily skin care. The clients benefit from the welcoming warmth of the team. The center takes their time and enjoys the work that they do and they feel greatly rewarded when helping their clients feel good about themselves. Rejoice coz these 5 services are on 2+1 promo! Click here for Xanderm Aesthetic Center promo package. Promo will run from March 1-31, 2019! Xanderm Aesthetic Center only wants the best service for every client, so it is encouraged to make an appointment before each visit.